Introducing a mod that we still didn’t have available in MineCraftings that has somewhat of funny. As the name indicates is based on the world of bacteria, specifically we create one or more blocks of bacteria, making them grow. These bacteria may have two functions, eating or breed. The ones that eat, will start eating blocks and the ones that breed will start breeding new blocks. 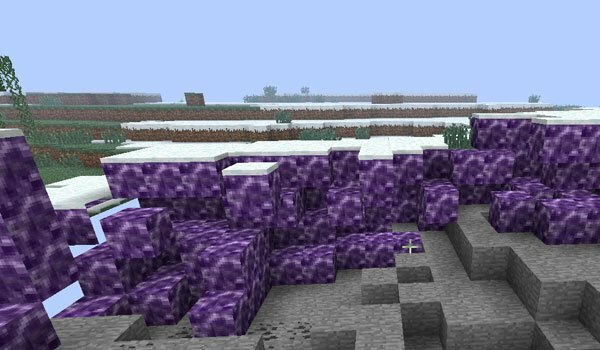 How to install Bacteria Mod for Minecraft 1.6.2? Double click on the downloaded file to run the Forge installer. Paste mod downloaded file inside .minecraft / mods folder.